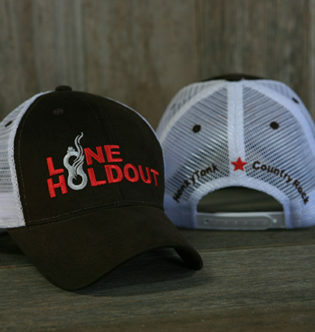 Although Lone Holdout is new to country music, the driving force for its start has been a lifetime in the making. At first, it was nothing more than a hope. 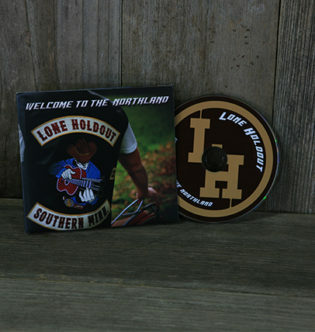 The band then ultimately became a reality with the release of its debut album: Welcome to the Northland. 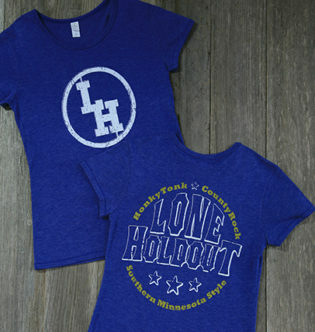 With roots squarely planted in southern Minnesota, the band showcases yet another facet or void that currently exists in country music today—songs about the North Country.